Fife Police are appealing for help to track down a Newport woman who was reported missing on Tuesday. Susan Reid, 56, was in contact with her family on Tuesday but has not been seen or heard from since. She is 5ft 7in, slim, with short blonde/greying hair. 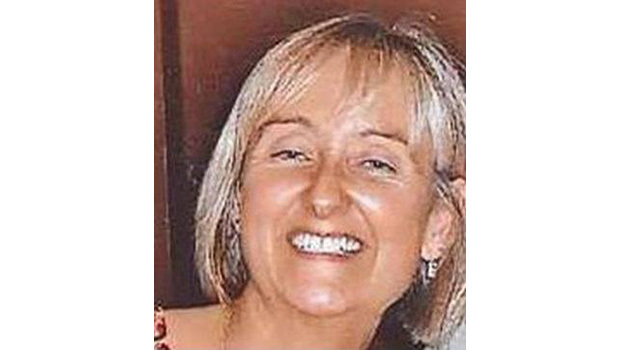 A police spokesperson commented: “We are growing increasingly concerned for Susan’s welfare the longer she remains missing, and we want anyone who has seen or heard from her, or who knows of her current whereabouts, to contact police. Anyone with information can contact Police Scotland on 101.